Eagle's Landing | Land for Sale | MLS17-505 | Weston | Colorado | Capture Colorado Mountain Properties, LLC. 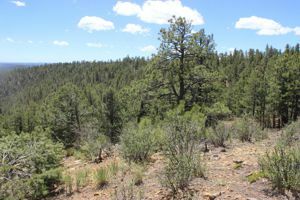 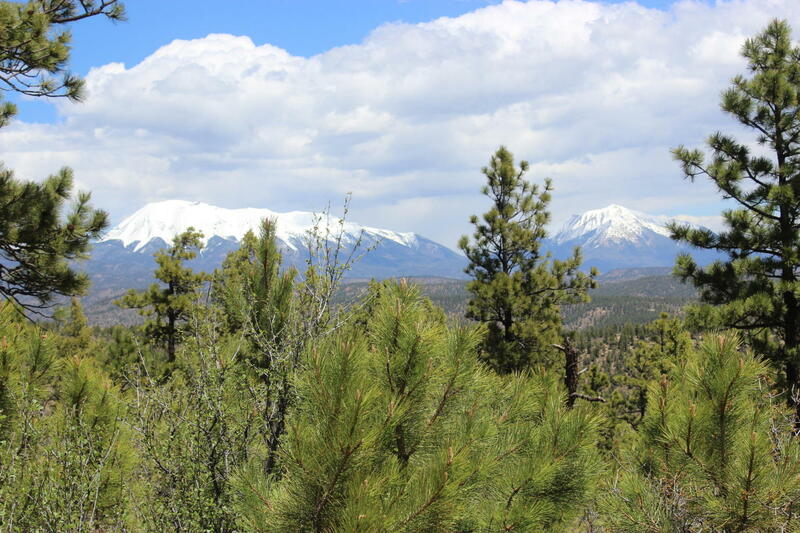 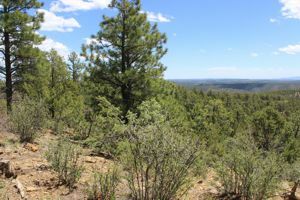 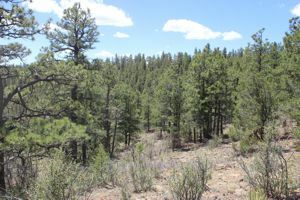 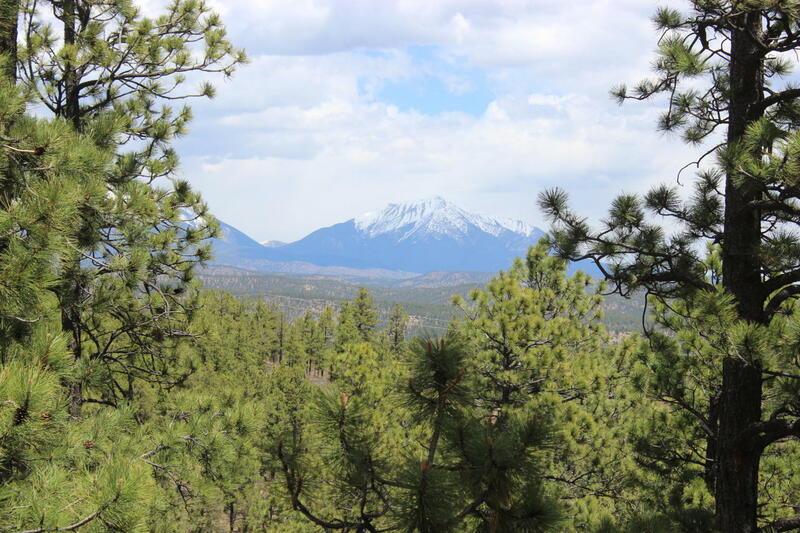 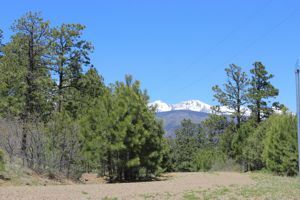 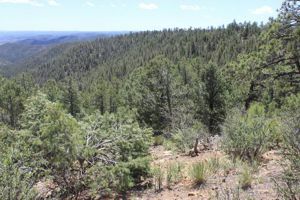 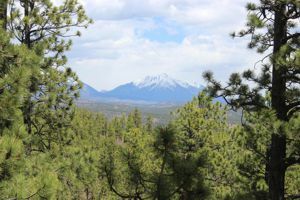 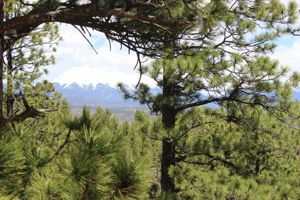 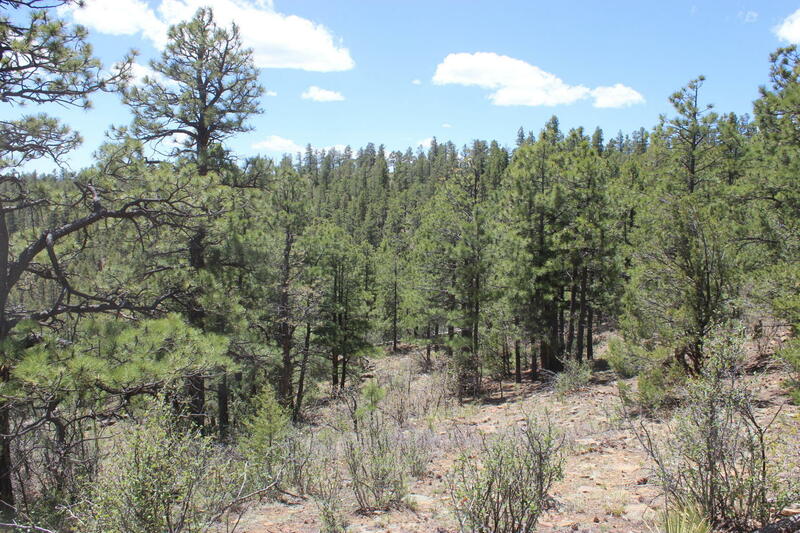 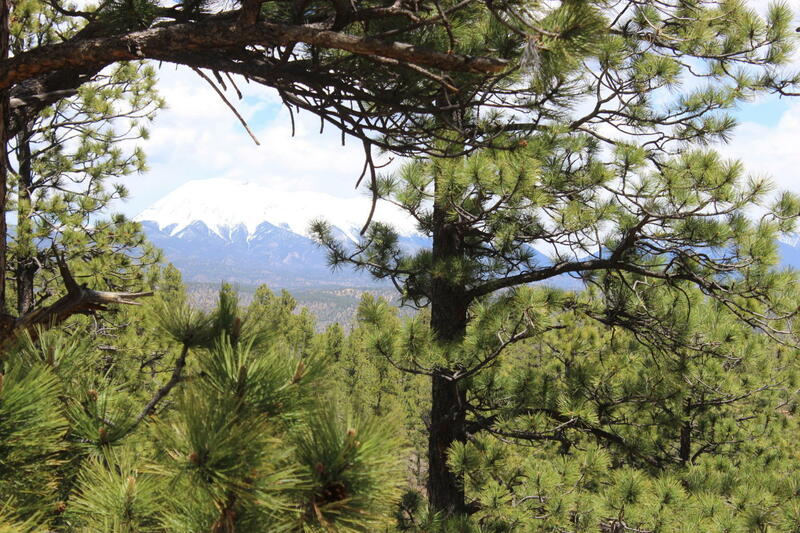 This 35 acres in the gated community of Eagles Landing is easly accessed with views of the Spanish Peaks from the north side of the property. 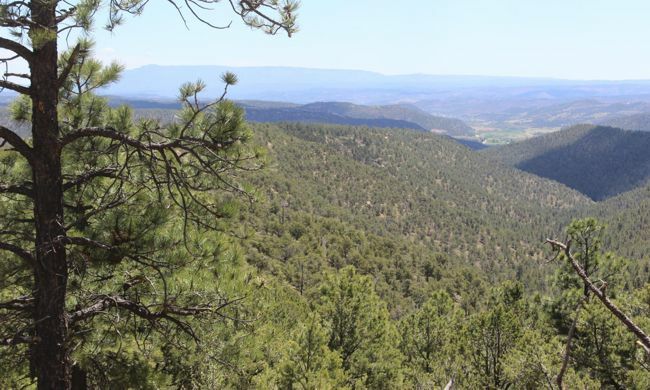 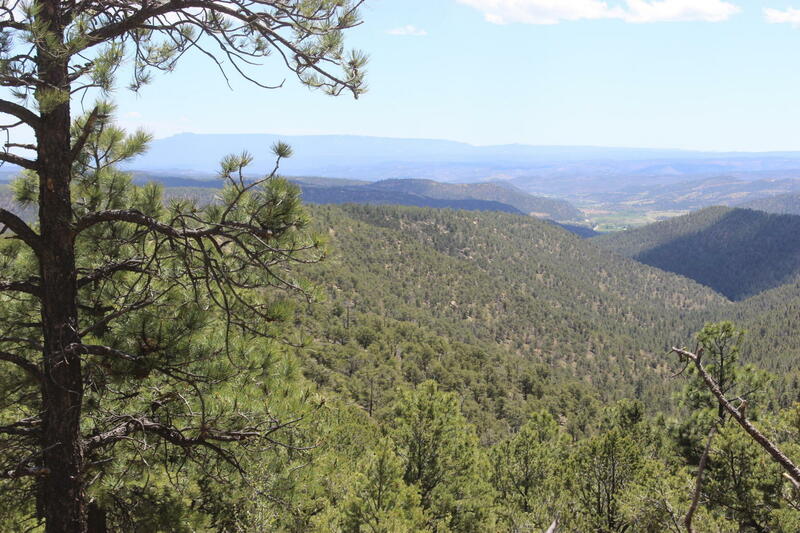 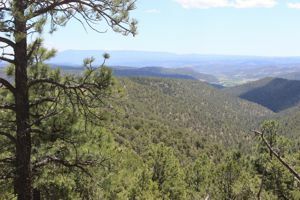 Build your Colorado Cabin and sit back to watch the Elk, Wild Turkey, Deer and Bear that are plentiful in this area. 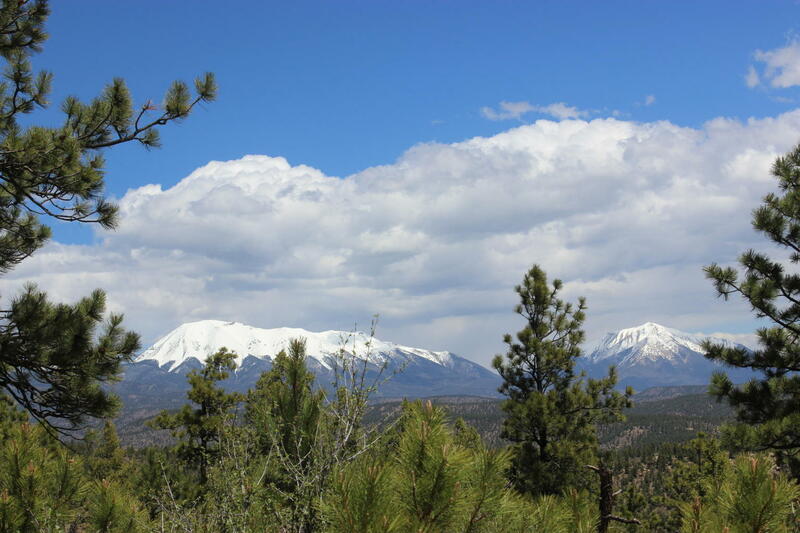 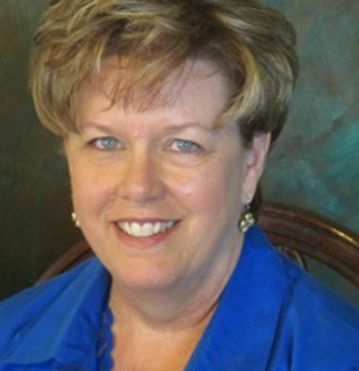 Eagle's Landing is only 15 minutes from Monument and North Lakes and 30 minutes from the quaint village of Cuchara.